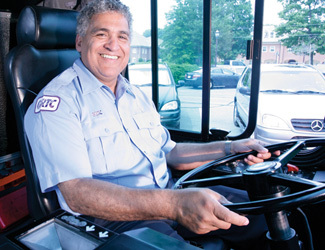 Learn about GRTC Transit System’s fare structure. Learn about reduced fares available to seniors and people with certain disabilities. Find a vender location near you. 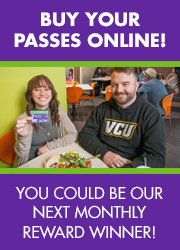 Conveniently purchase most GRTC bus passes online. Free, unlimited transportation for Richmond Public School high school students on GRTC Local Richmond City Routes (including the GRTC Pulse Bus Rapid Transit).